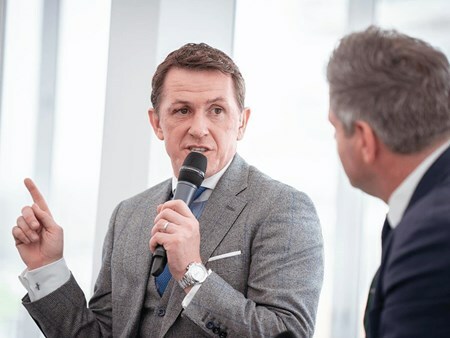 Grand Opening Day at Aintree Racecourse marks the opening day of the three-day Randox Health Grand National Festival 2020. This is a favourite amongst passionate racing enthusiasts, making Grand Opening Day an exciting racing occasion with a series of first-class races, and 2020 is set to be the best yet. Opening Day in 2019 saw Kalashnikov take victory in the ‘The Devenish Manifesto Novices’ Steeple Chase’ and Supasundae win ‘The Betway Aintree Hurdle’. Hospitality Finder is proud to offer a fabulous range of hospitality packages for Grand Opening Day at The The Randox Health Grand National Festival 2020. There is no better way to enjoy the thrill of the races than with superb VIP entertainment in the trackside hospitality suites overlooking the final furlong and winning post at Aintree racecourse. 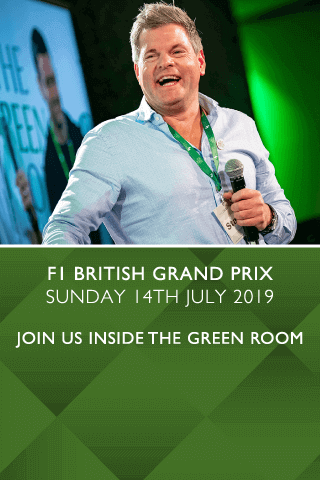 The Green Room is synonymous with exuberance and provides a truly interactive experience, where you will not only enjoy the very best in hospitality but also rub shoulders with some of the most famous faces in the sport. Mark Durden-Smith will compere the day and conduct interviews with some of the most famous Jockeys and trainers in the sport. You will not only be privy to some of the hottest tips from the greatest racing brains, but you will be at liberty to meet and question the very people who make The Sport of Kings what it is today. Can't find your favourite Grand National 2020 | Grand Opening Day package?